Polish School of Echocardiography is a series of practical educational workshops on clinical echocardiography. The workshops offer the highest quality training given by leading national experts in this field. 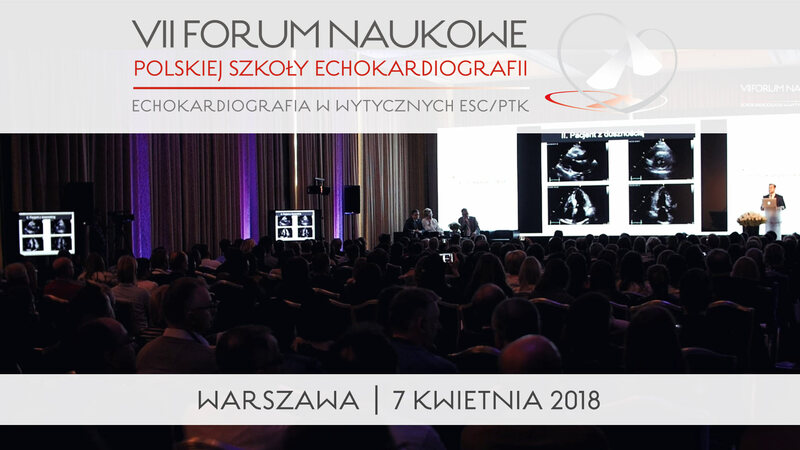 We invited outstanding Polish cardiologists and echocardiography experts, who constitute the Scientific Council of the Polish School of Echocardiography and guarantee high quality of the meetings. the participants of Polish School of Echocardiography. VII Forum Naukowe Polskiej Szkoły Echokardiografii - zobacz film z realizacji! Copyright © 2010 - 2019 Polish School of Echocardiography - All Rights Reserved.